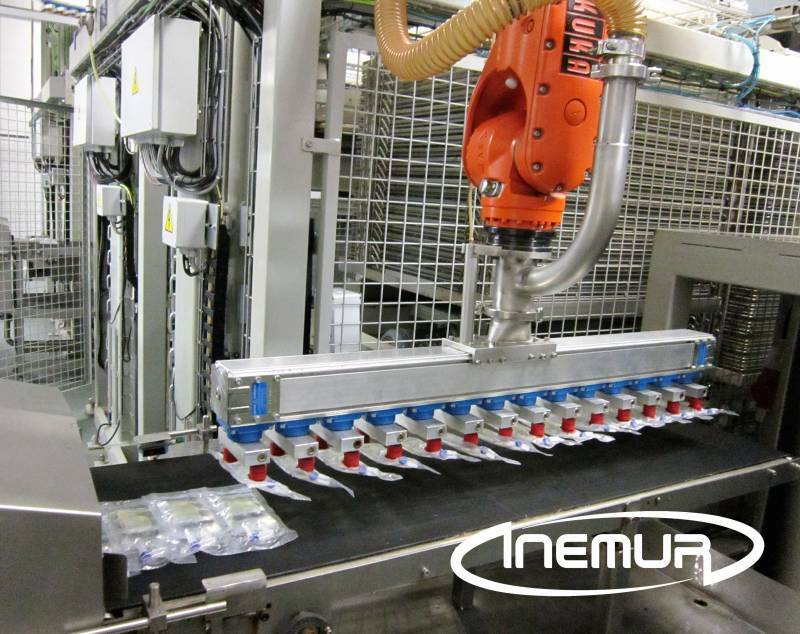 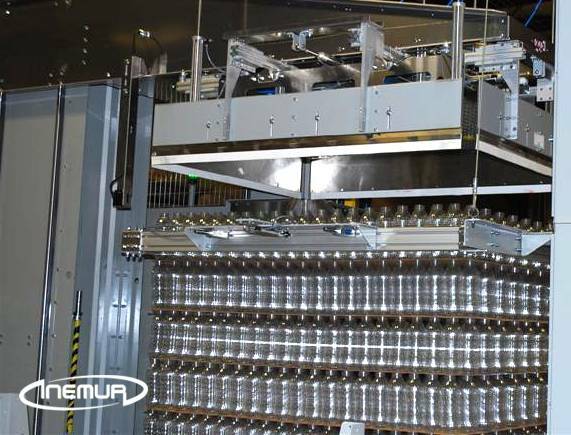 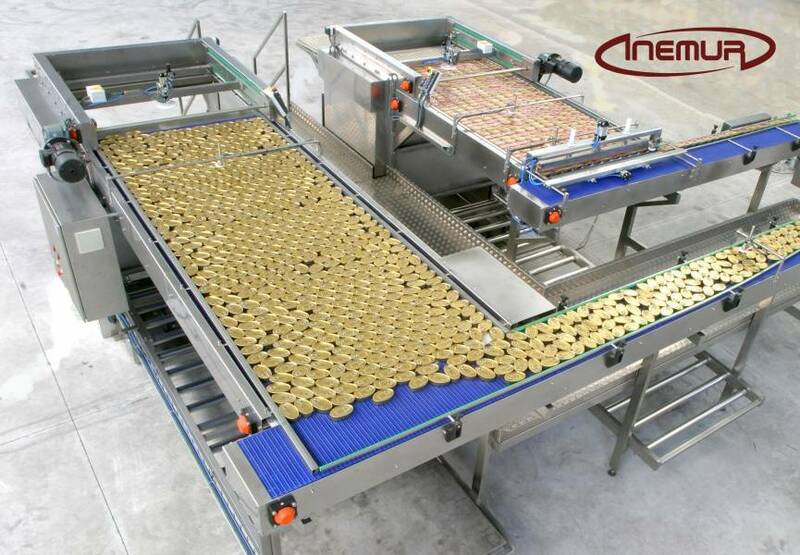 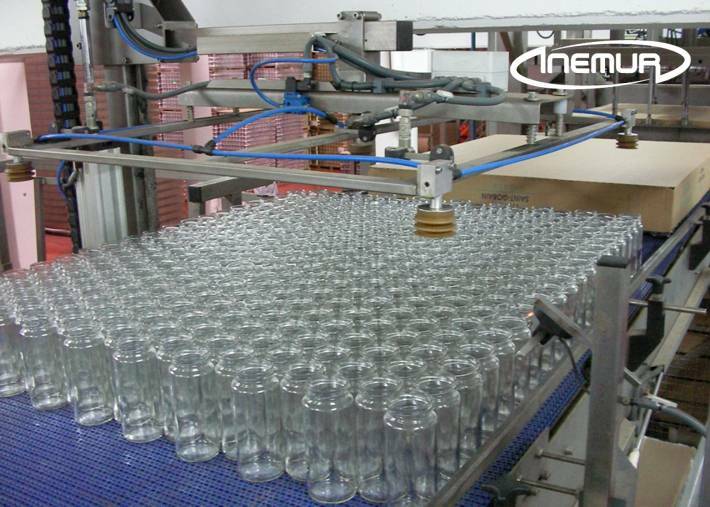 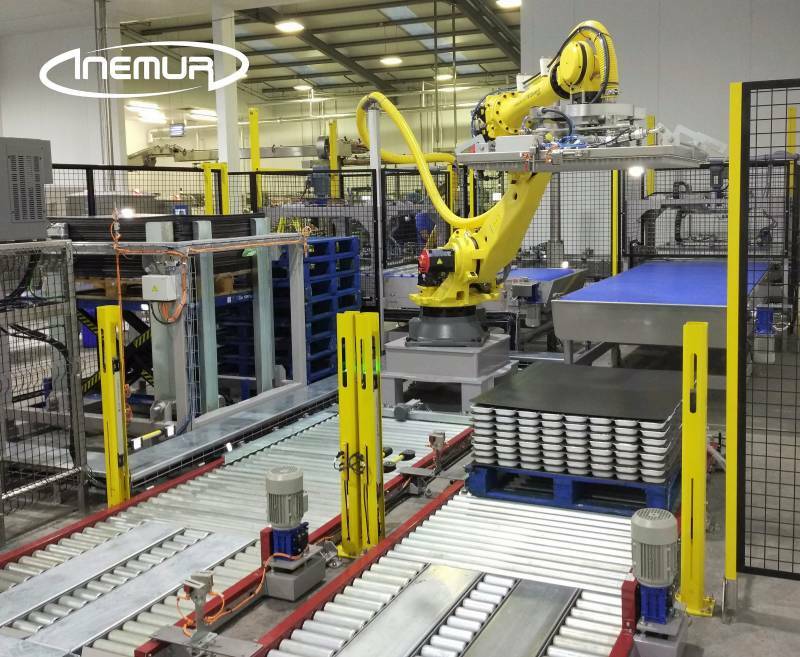 INEMUR has an extensive experience installing palletising and depalletising equipment for light metal packaging, glass, plastic, composite and others for either empty or full non magnetic materials. 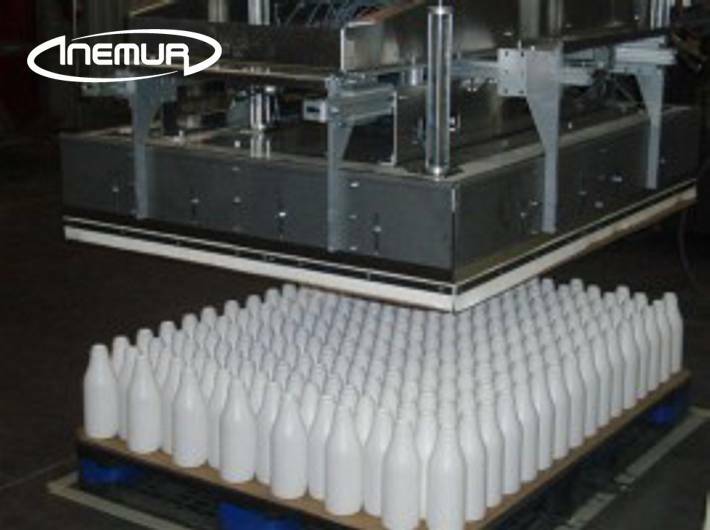 We have a comprehensive range of push, suction, tulips, and mattress models adaptable to a variety of packaging formats and at every stage of production. 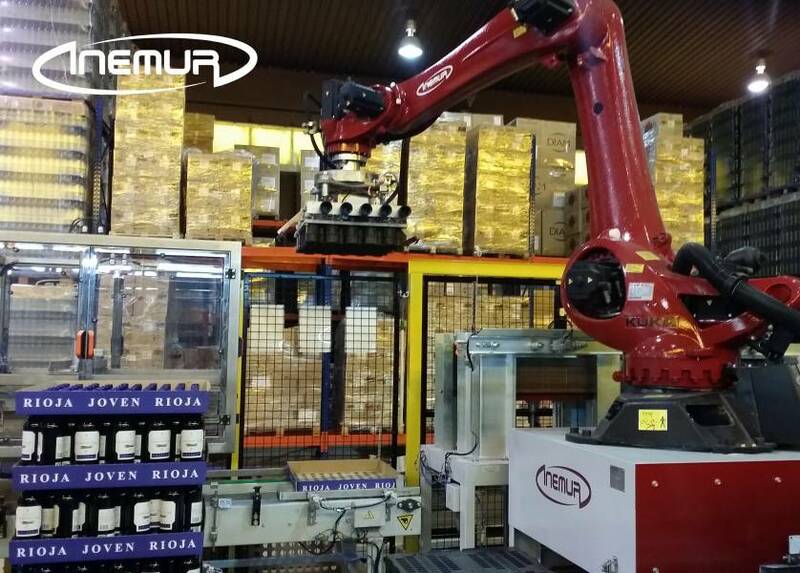 We also have deep knowledge that allows us, in most cases, to adapt to formats and special groups. 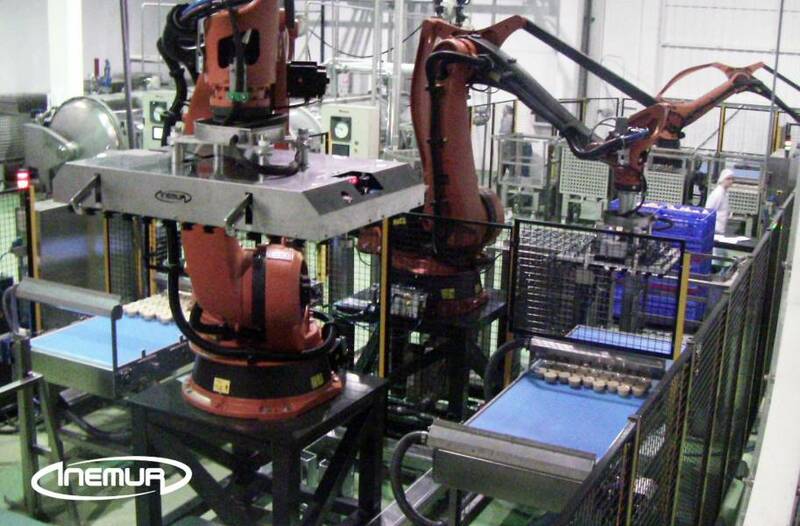 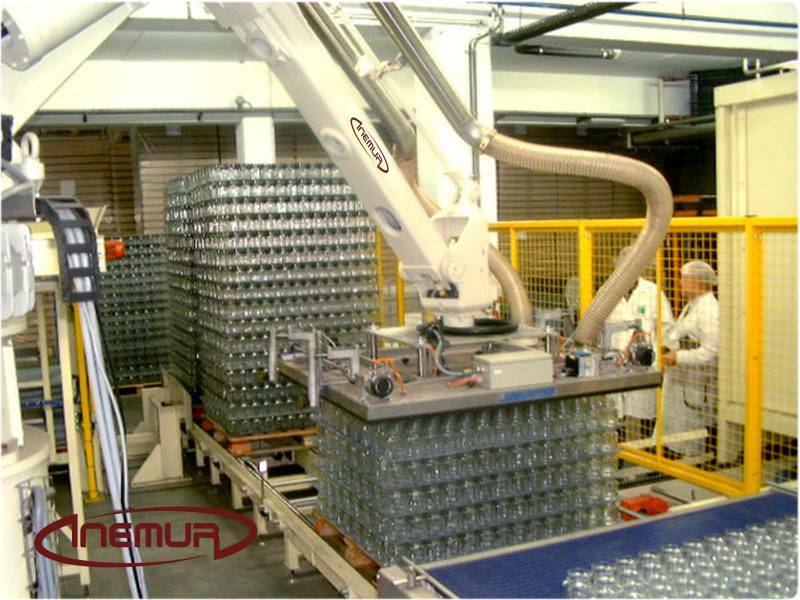 In addition to the Cartesian and multilevel traditional equipment, INEMUR has extensive experience with anthropomorphic robots, which provide extraordinary versatility and reliability. 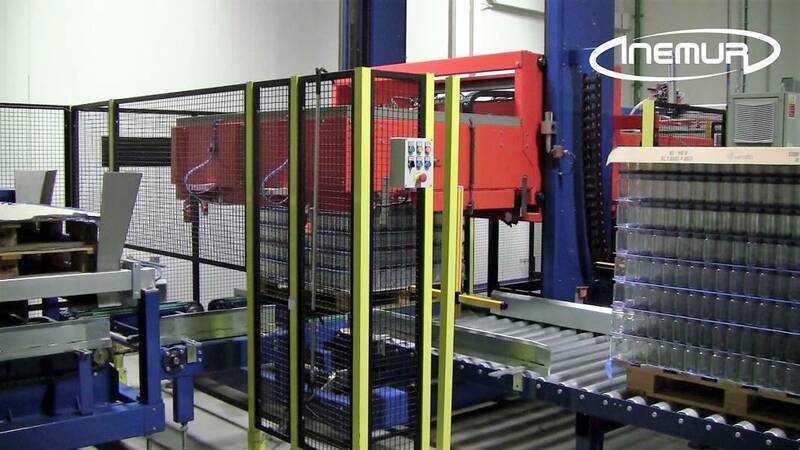 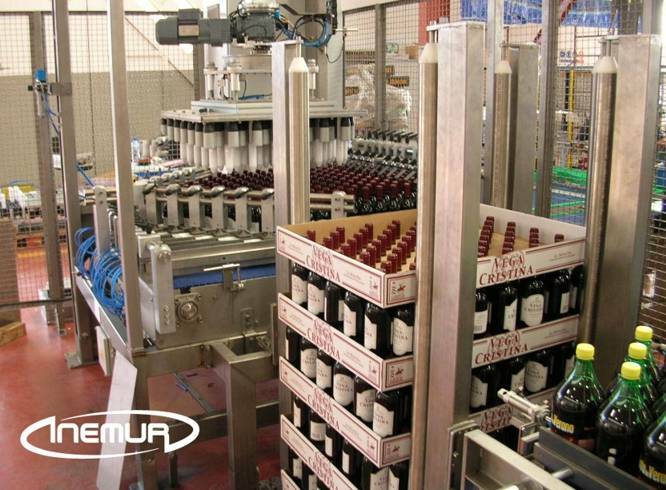 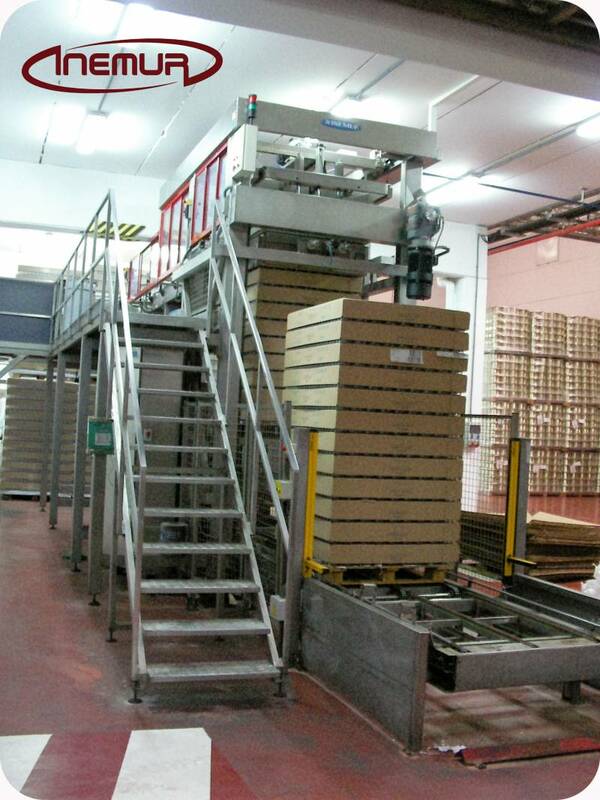 Besides being experts in the implementation of tailored-made solutions, adaptable to the client’s needs, our robot lines range includes an interesting series for the palletising of glass packaging named “Compact-Glass” which, apart from being highly competitive, has important advantages of flexibility and integration for the end user.